Comments: The plant prefers acid, neutral and basic soils and grows in very alkaline soils. It does not grow in the shade. It requires moist or dry soil and can tolerate drought. 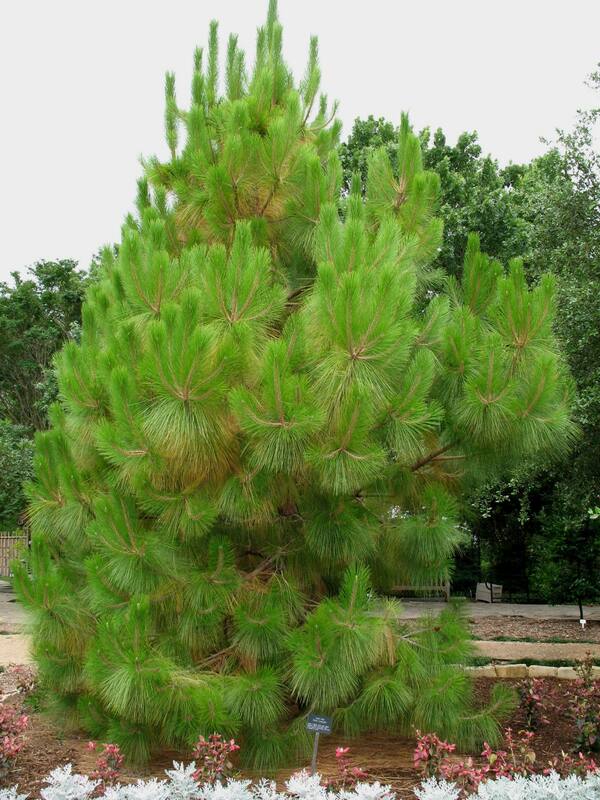 Products from this pine have some medicinal uses.